"This set contains 4 pieces SPIEGELAU Festival Sparkling Wine glasses. 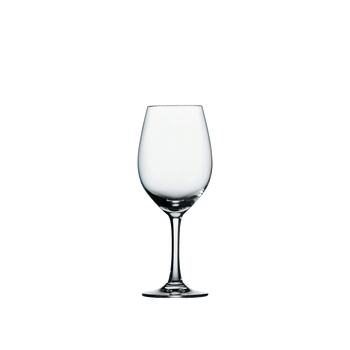 The elliptical shaped machine-made sparkling wine glass of the extremely breakage resistant glass collection Festival defined by a harmonious coexistence of the elliptical shape. The gas does not escape and creates the "bubbly" liquid. Festival is a very popular catering series which is very durable, extremely breakage resistant and dishwasher safe. All SPIEGELAU glasses are dishwasher safe. "